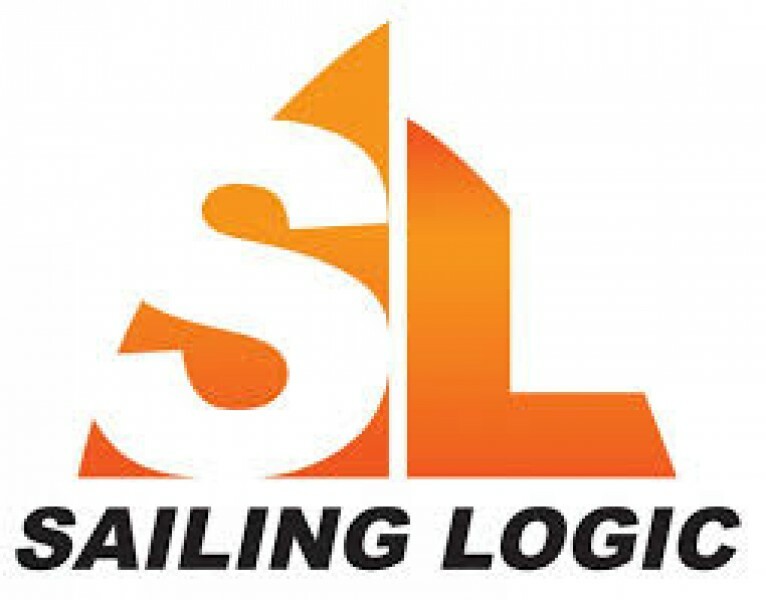 Sailing Logic, based in Hamble and ideally situated for the Solent, is a 'Sailing Centre of Excellence,' providing high quality Racing Programmes for individuals and Corporate Sailing Events, as well as RYA Training Programmes. Yacht Racing is an exciting and growing sport - although it can seem quite inaccesible. Our aim is to make this fantastic sport available to everyone - regardless of age, experience or background. Sailing Logic is well recognised as the leading yacht racing provider in the UK and in 2009, we received the prestigious Royal Ocean Racing Club's 'Yacht of the Year'. If you're an individual looking for competitive racing opportunities, a group looking to charter a competitive racing yacht or a company looking to bring some of the values of yacht racing to your colleagues - you've come to the right place!